Americans ate 16 pounds of seafood on average in 2017, the most in nearly a decade. 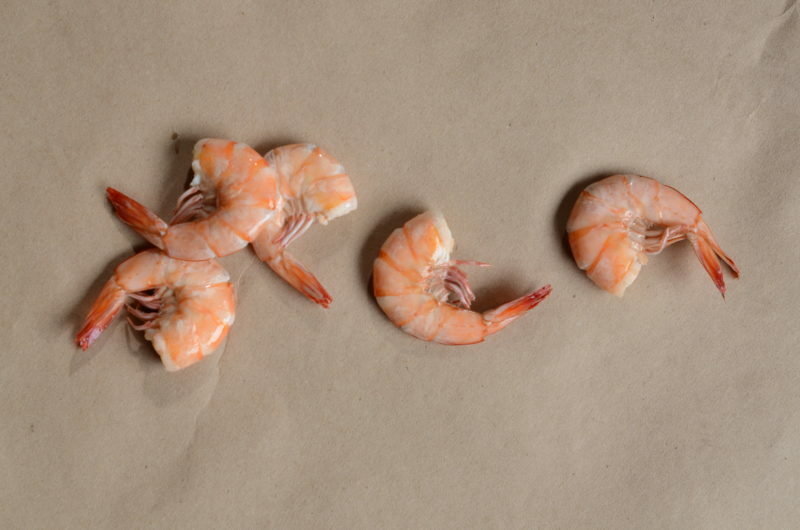 But how many of us know where our shrimp come from? Only Wild American Shrimp give you that succulent flavor that transports you to a seaside resort, so you want to know you’re serving the best. Learn more about what makes Wild American Shrimp trust-worthy and why you should choose them to contribute to a healthy diet here. To be sure you are purchasing the shrimp that supports an American industry, look for the Wild American Shrimp logo.